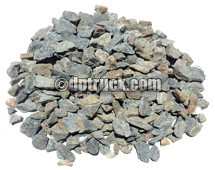 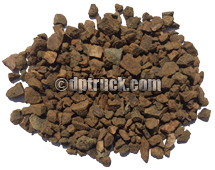 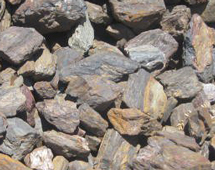 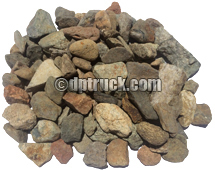 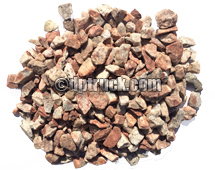 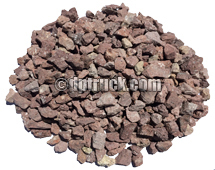 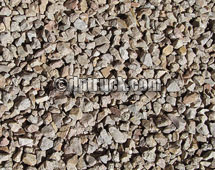 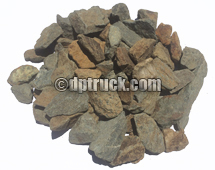 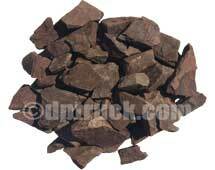 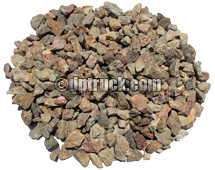 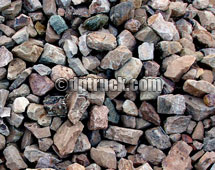 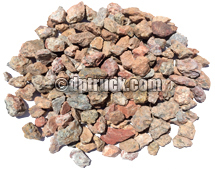 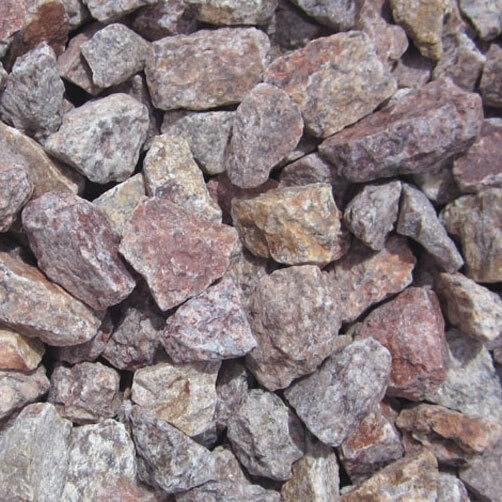 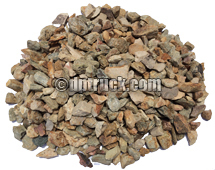 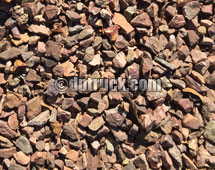 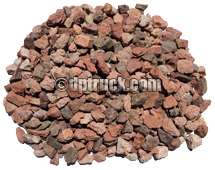 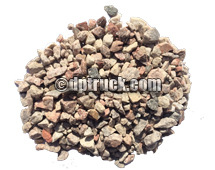 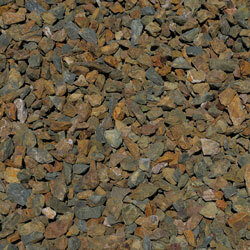 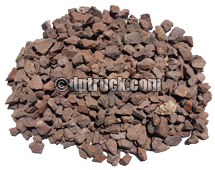 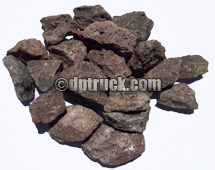 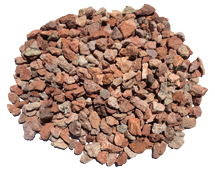 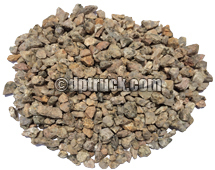 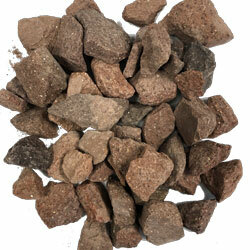 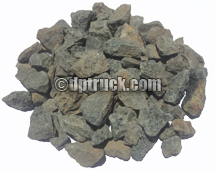 We can provide a variety of landscape rock in many different colors and sizes. 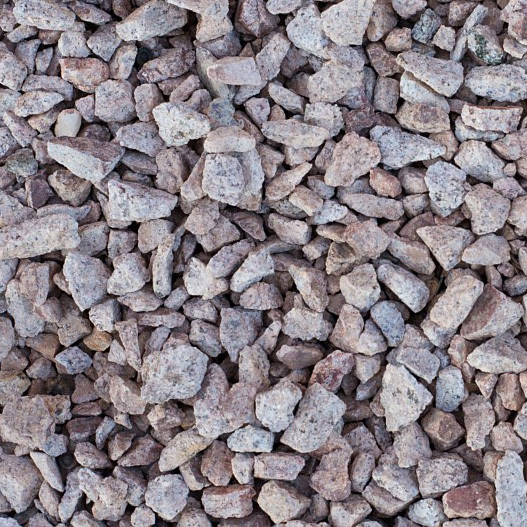 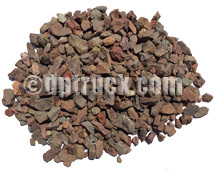 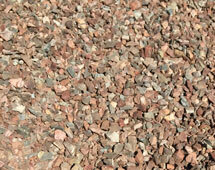 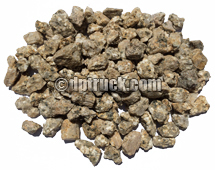 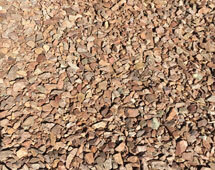 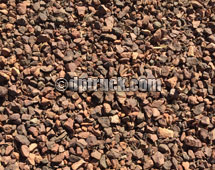 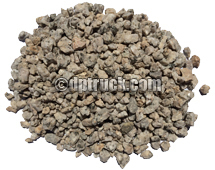 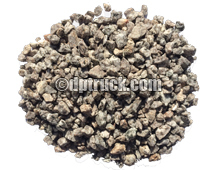 Use the coverage calculator to help determine how much gravel you need for your project. 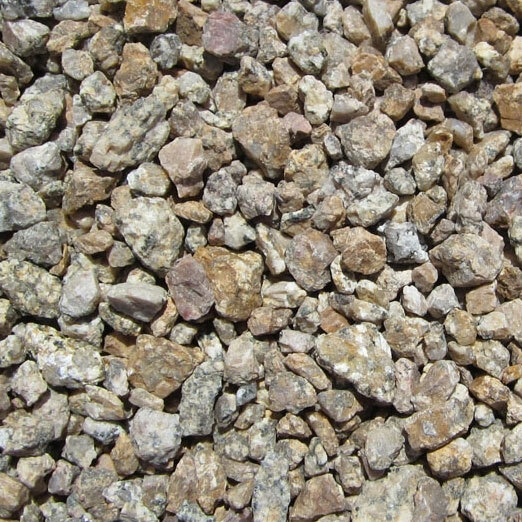 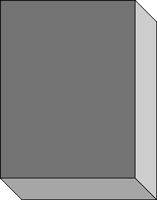 How deep do you want the material (in inches)?